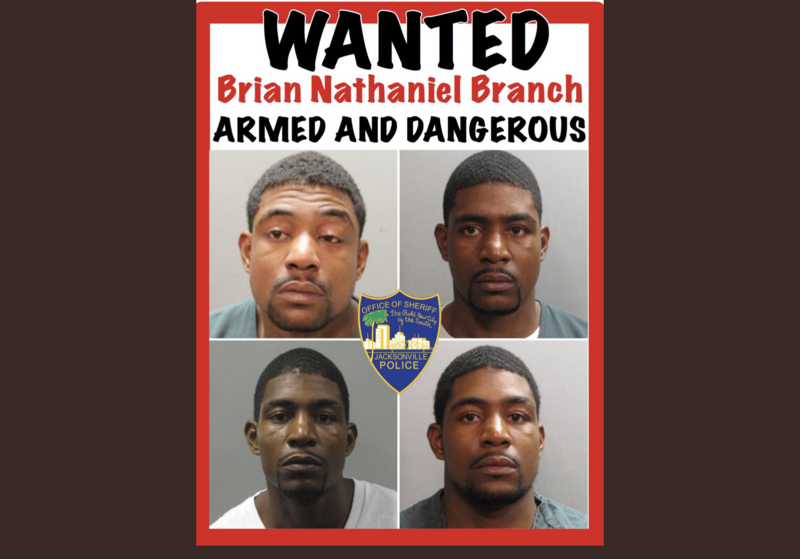 If you have any information about these crimes or any person(s) involved, you are urged to call First Coast Crime Stoppers 1-866-845-TIPS (8477) or submit a Web Tip. 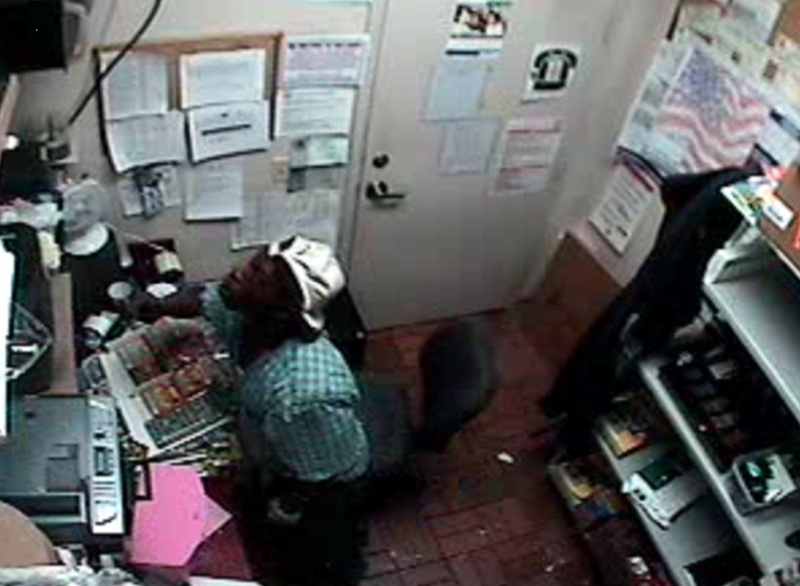 First Coast Crime Stoppers will pay a cash reward of up to $3,000 for an arrest and you will remain anonymous. 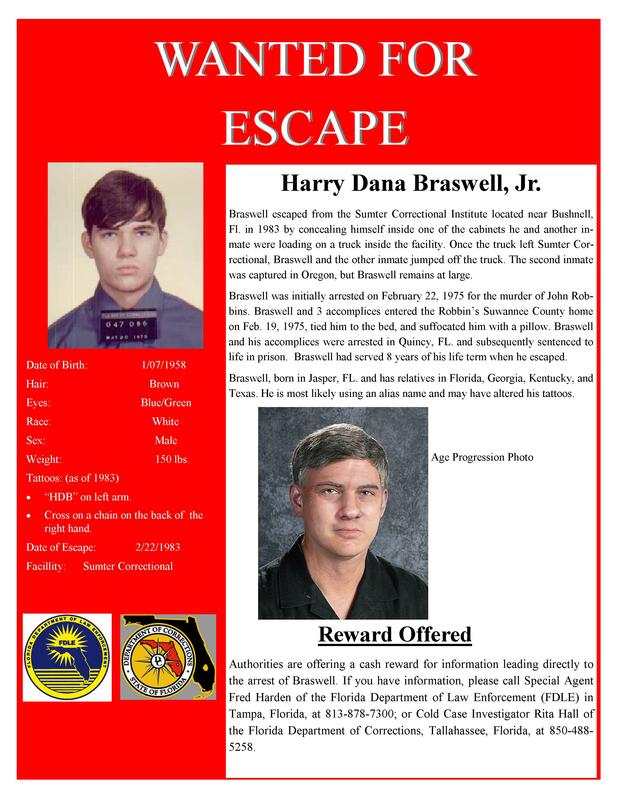 You can access additional suspect information by clicking on the "More Wanted Suspects" under the "Cases" menu. 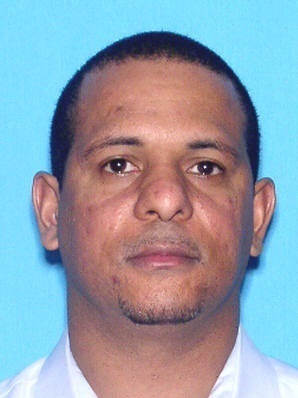 Suspect is wanted in Orlando area and has ties to Jacksonville. On 12/2/15, the suspect, Derrick L. Frierson had been drinking in the downtown Orlando area and entered into his vehicle to leave from downtown. The suspect struck the rear of a vehicle which was stopped for a red light at the intersection of East Colonial Drive and North Mills Avenue. The suspect struck the vehicle at 55 miles per hour and made no attempts to avoid the crash. The suspect cause the death of one occupant to the vehicle, caused another occupant of the same vehicle to be paralyzed from the waist down for life, and cause injury to three other occupants of the vehicle. The suspect was found to have a BAC of .215 which is over two and one half times the legal limit. The suspect has prior DUI convictions in both Florida and Missouri. The suspect has fled the Orlando area and is currently on the run from these charges. He has an active warrant for his arrest for the charges of DUI Manslaughter, DUI Causing serious bodily injury, DUI causing injury (3 counts), DUI 2 Prior convictions, DUI w/BAC .15 or higher. 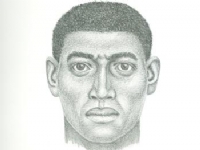 Burglary to Gate Station, 3230 Emerson St.
Jacksonville Sheriff`s Office have released a sketch of a suspect in the beating and kidnapping of a 74-year-old woman. Fern Gorin, 74, was severely bruised after she was robbed, beaten and carjacked in an Arby`s drive-thru the day after Thanksgiving. She had just given her order at the Arby`s at 5660 Beach Boulevard near University when a man popped up in her window and yelled at her to get over. She tried to drive off but he grabbed her around the throat and shoved the car into park. The suspect punched her, then drove her to Englewood Baptist Church at 5675 Kennerly Road. The victim got out, then walked to a neighbor`s house to call police. Arby`s is offering and additional $5,000 reward to the $1,000 Crime Stoppers offers for information leading to the arrest of the suspect is this horrible crime. Call 1-866-845-8477 if you have any information that can assist the police.